At Chapelstreet, we believe that High School students “are the church”. We understand the importance of having students actively involved and integrated with the rest of the church body. For that reason, we strongly emphasize three things for all high school students: weekly worship service, serving and getting connected. Questions? Sue Ann Egan at saegan@chapelstreetchurch.com or 630.232.7068 x132. Save the date! You won’t want to miss this event!!! Join us for the last Gather of the year! For more information, click on the date you are interested in. 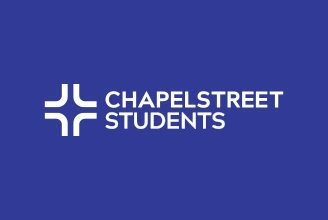 For a full listing of our Chapelstreet Church events, please visit our calendar. Chapelstreet Students have a heart to serve others with their time and talent. Check out some great serving opportunities HERE. High school students attend regular worship services on the weekends. We believe students should grow alongside adults in the church, fully integrated and taking ownership. We also highly encourage students to get involved serving in the church on Sunday mornings. See above for opportunities to serve! For more information, please contact Tom Ward at tward@chapelstreetchurch.com or Gretchen Gilbert at ggilbert@chapelstreetchurch.com.